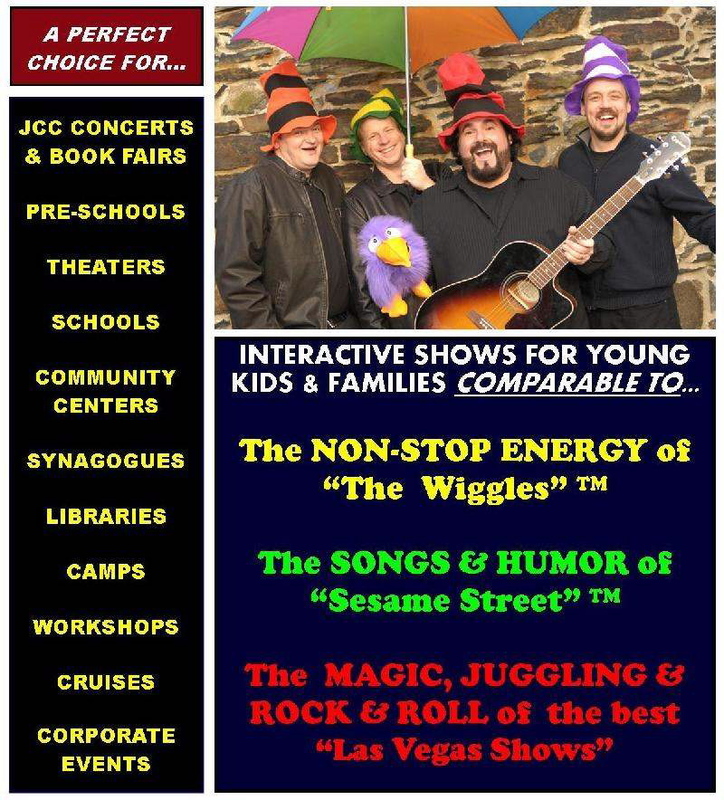 Having performed shows for kids of all ages, Jon’s rip roaring, hand clapping, foot stomping, interactive concerts have been a consistent hit across the USA! 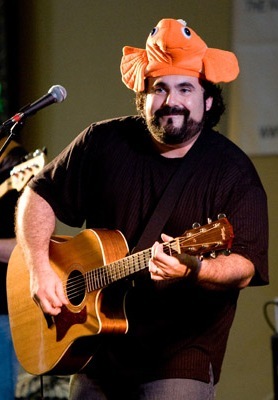 With high energy, crowd pleasing shows that are rooted in his love of rock & roll and his sincere desire to help educate through his songs, Jon and the boys deliver a show that your kids will love! 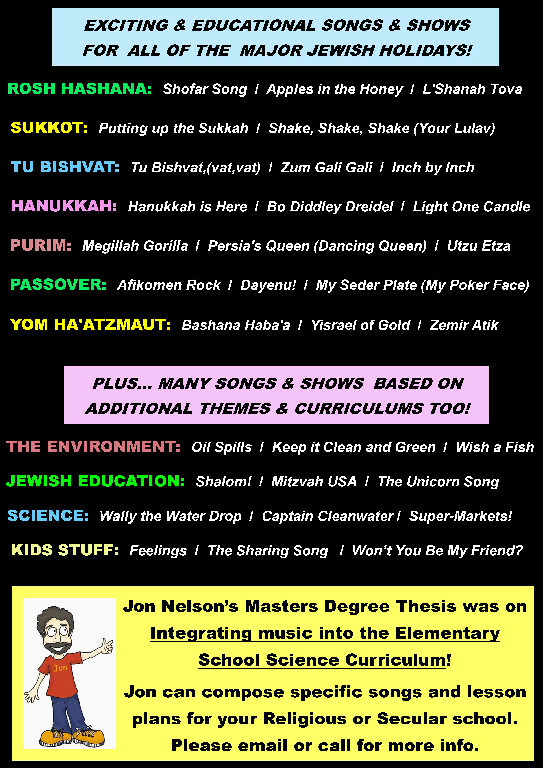 Jon (an educator with his Masters Degree) has been, and continues to be, one of the true innovators in Jewish Children’s Music!